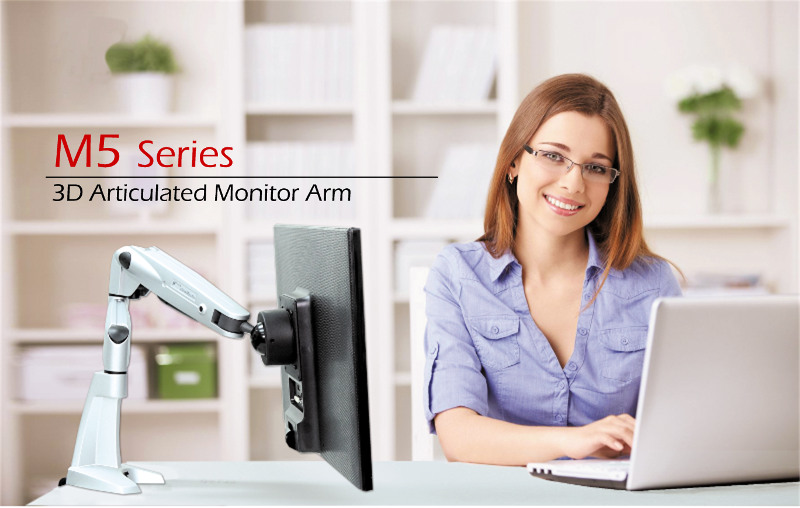 Design for dual monitors application, the M5 Dual offers two independent M6 arms mount on a single base mounting (desk base, wall mount, pole mount) with the dual arms adaptors. 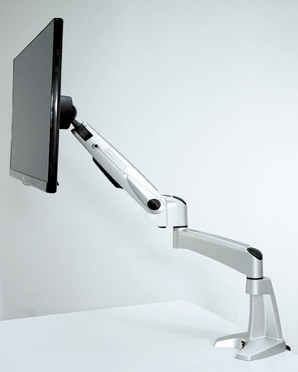 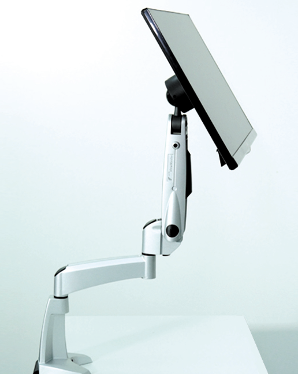 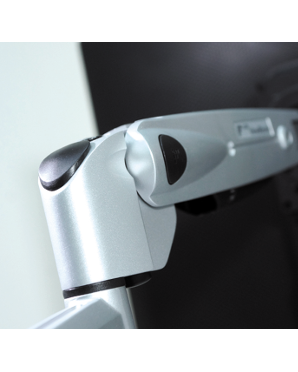 It provides very flexible movement and adjustment on the monitors in a minimal foot plinth. 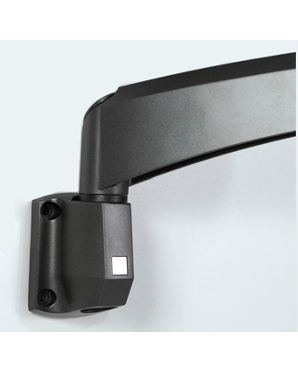 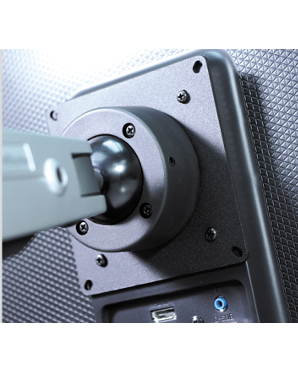 Dual M5 arms mount on a single base with the dual arms adaptors for desk, wall or pole mounting. 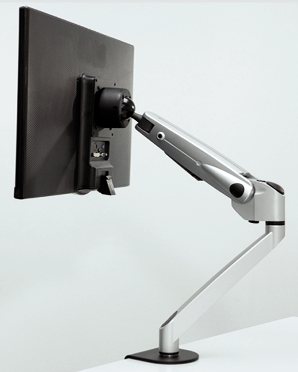 Each M5 can be moved or adjusted individually.